Things are entering the final push all over the house. Painters, tilers, carpenters - all are at work in multiple locations. Reviewing progress at end of the day, I liked a lot of what I saw. This was a good antidote to the heaviness of yesterday, when I learned that we wouldn't be closing this week as previously scheduled. 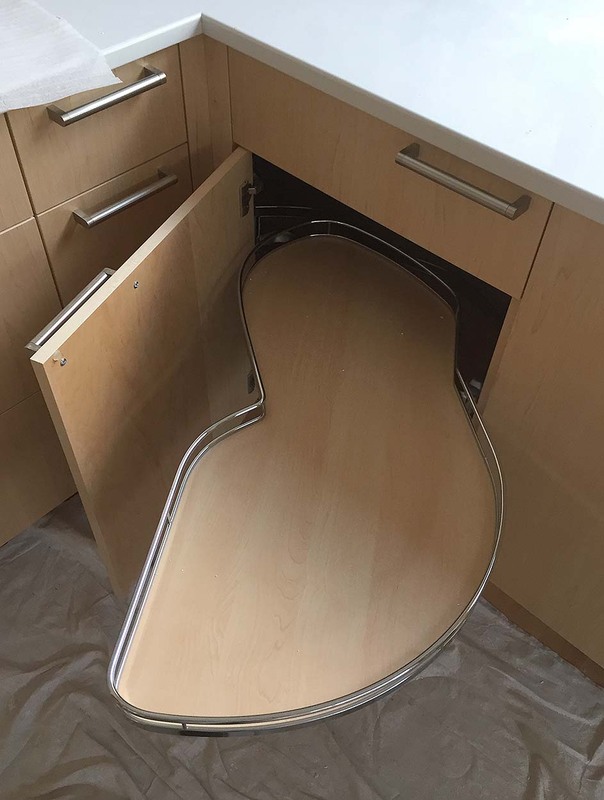 1) The cool Kesseböhmer blind corner device. 2) Finishing the hardwood flooring on the main floor. 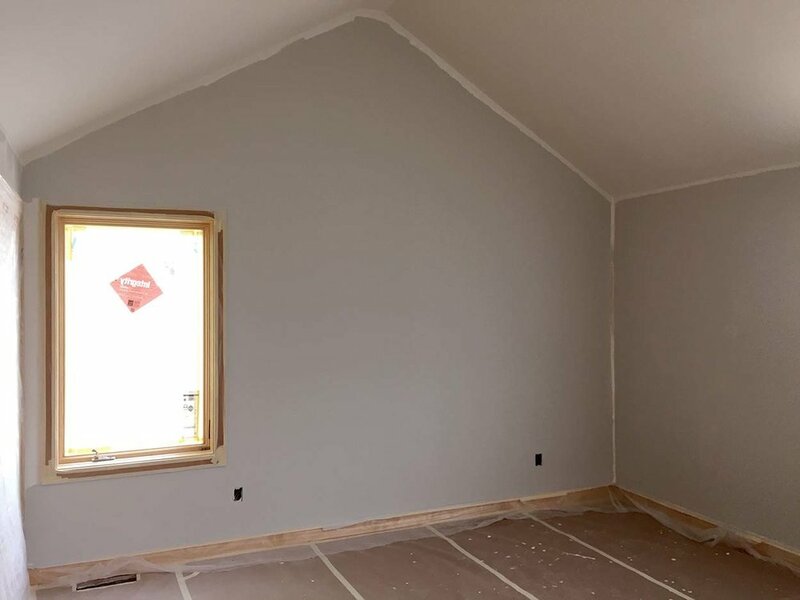 3) Painting the upper level rooms. 5) Main floor bathroom tile.